Gardening Fun with Island Prep Students! Spring has finally sprung at Island Prep, and despite our mild winter, no one is more excited than our students. 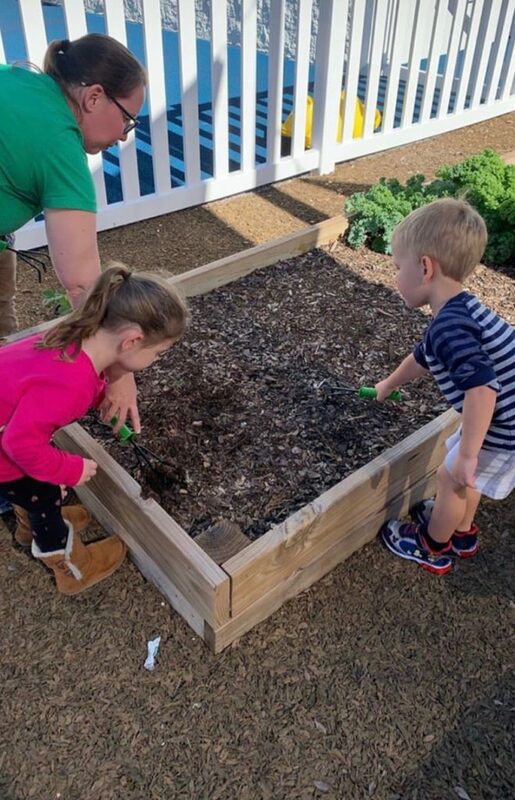 The sunshine and fresh air help everyone get their wiggles out, but another activity that captivates the students is gardening.